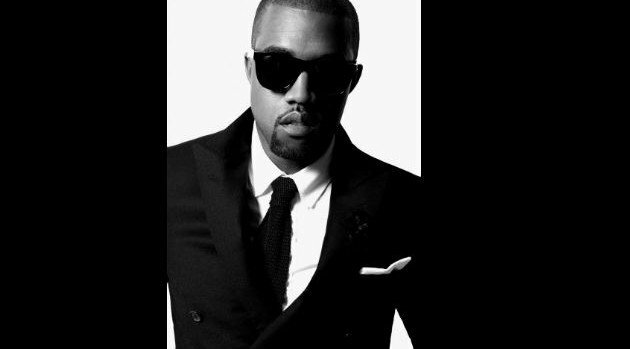 Back in February, Kanye West released a trailer for his feature-length film chronicling his recent Yeezus tour. Now, thanks to Mazdack Rassie of Milk Studios, fans can check out what seems to be the official movie poster for the film. Rassie shared the image on Instagram, in a message that was later taken down, revealing that the film will apparently be written by Bret Easton Ellis, who is penned American Psycho. In February the novelist and screenwriter told Vice.com he was working with Kanye on a project he declined to describe at the time. The flick will also feature music composed by Yeezus himself. While the film currently has no release date, fans can check out the full trailer via the rapper’s official website.